Stuff like that makes up a good half of the thread or so. However, the other half is full of hilarious stuff that may have otherwise been lost to my poor memory and the straits of time! 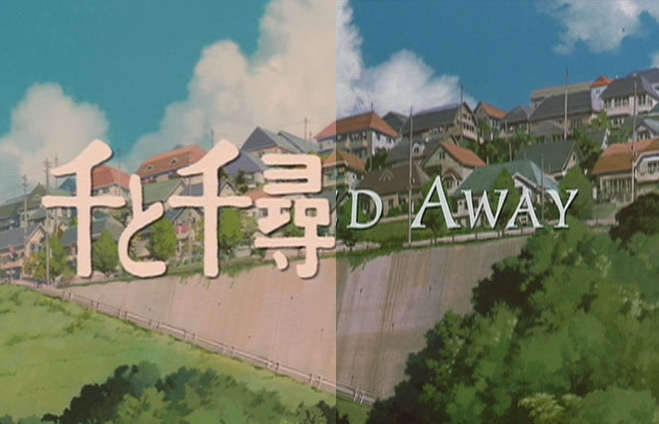 Episode 26 of Animentary Ketsudan, a right-leaning 1971 historical anime series where the first 25 episodes are about important decisions made during World War II, becomes an episode about Kawakami Tetsuharu’s decisions as the manager of the Yomiuri Giants. 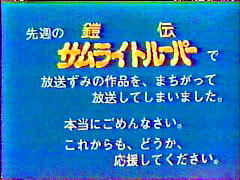 Apparently the episode was originally going to be on the final days of the war, but mounting pressure by parent groups over the program’s politics lead to the change. 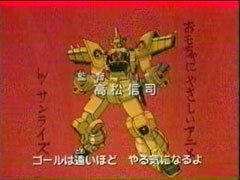 Not in the thread, but related to the above 2 entries: The 6th show in the Yusha/Brave series, The Brave of Gold Goldran (Might Gaine was show #4), had a one-frame flash in the opening credits of the first 13 episodes where, in the background of a scene where the titular robot could be seen, the phrase “An anime that’s easy to make toys out of / by Sunrise” can be seen handwritten in the background. Oh, those crazy disgruntled Sunrise animators! You can catch it at around 1:12 of this video. In the order I thought of them. Also these shows are all terrible, so please don’t watch them, except for Magipoka which was brilliant. 3. Renkin San-kyuu Magical? Poka~n. 4. That one show that was like Mai-HIME, but all the characters were gay men named after rocks. 5. That Hercule Poirot anime where the main character was a girl with a pet duck. I was going to put Fantastic Children and Project Blue Earth SOS in there, but you guys all watched those, right? 2chan.us is a blog. You can use a feed reader to receive updates on the entries or the comments. The design is called "design" and it is by Shii's Banana Hut. 0.271 seconds just for you.